An IIT Bhubaneswar (IITBBS) research has found that the mixture of red mud and fly-ash (both industrial wastes) can replace cement in construction works without compromising on quality. The new material has already been tested under different scenarios and can used for all kinds of constructions, Director IIT Bhubaneswar, Prof RV Raja Kumar said. A two-member team is working on improvisations to make the technology more robust and commercially feasible alternative for cement. Addressing a news conference, Rajakumar said it is for the first time any research has established such productive use of red mud, waste generated from aluminium plants, though fly ash bricks are now very commonly used. The institute is in the process of filing patent for the technology, the director said. Hanumanth Rao, a faculty member involved in the research, said 80% fly ash and 20% red mud can form self-compacting concrete with strength similar to cement. The findings were results of a Nalco-sponsored research in the IITBBS started in 2014, he said. R K Panda, head of research and development in IITBBS, said the mix can significantly reduce construction cost as the two industrial wastes are freely available and industries are facing problems in its disposal. 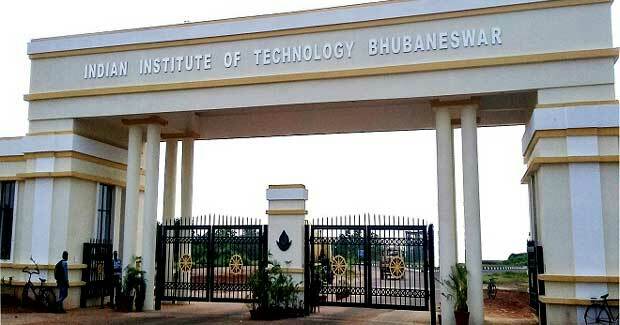 IIT Bhubaneswar has taken up a mission of reverse brain drain by promoting the insititute and its infrastructure in the Western and Eastern shores of USA and the United Kingdom. The idea is to bring back brilliant students from India who have moved out to foreign countries to explore research opportunities.